Score! 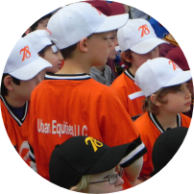 Win big by becoming a 78 Youth Sports sponsor! Generous sponsors have helped us make 78 Youth Sports one of Brooklyn’s largest not-for-profit youth sports organizations. Sponsor support is critical to helping keep costs down and enrollment up! To date, 78 Youth Sports has never turned a child away for the inability to pay. However, our registration fees do not cover all expenses. In short, we need your help. Sponsors Are Helping Build An Even Better Brooklyn Community. Sponsors’ generosity impacts players and families. 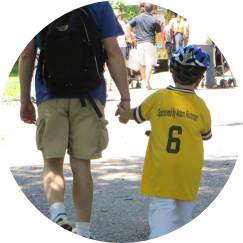 Fostering player fun and enjoyment for all players regardless of ability to pay. Supporting sports programs that build character. Promoting life-long player and family friendships through youth sports. See our list of sponsors. Click here to register for yourself or company. Many Terrific Types Of Sponsorships. Prominent logo placement on team jerseys. Logo and contact information on our website. 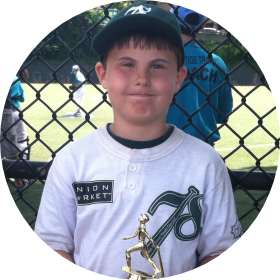 Inclusion in a league-wide e-blast to encourage families to patronize you! Inclusion of your company logo/brand name on the professional team photos that each player takes and can purchase. Customizable – Just For You! Please contact us at sponsors@78youthsports.org to request a Customizable Benefits Package that is not listed above. Logo on all the front of all recreational team jerseys. A Display Plaque for your office. A front and center listing on our homepage. An additional listing on the sponsorship page.